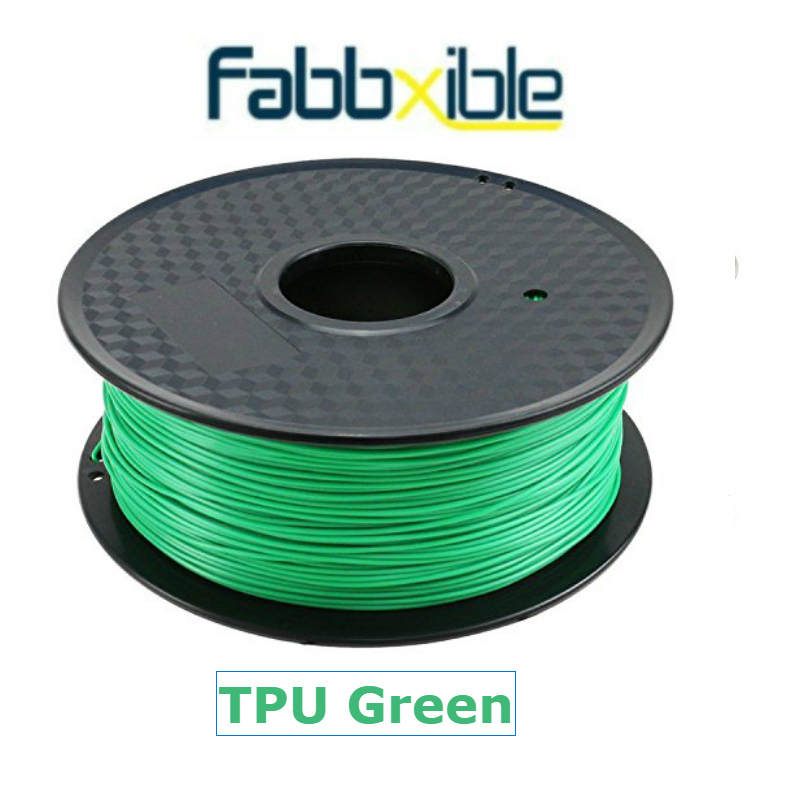 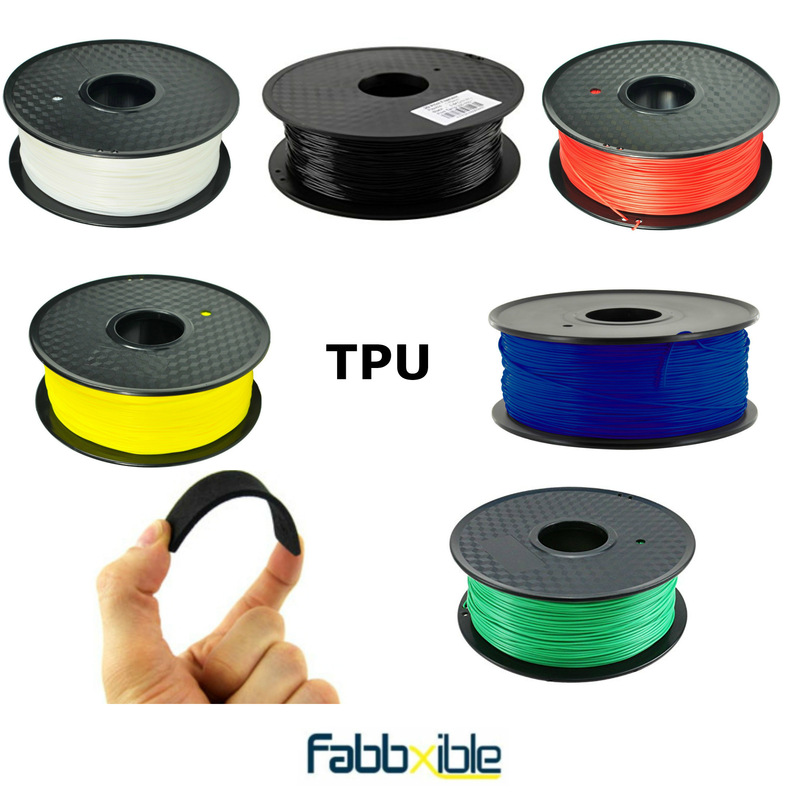 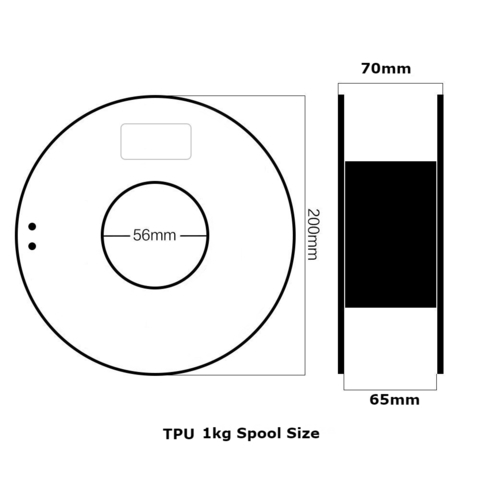 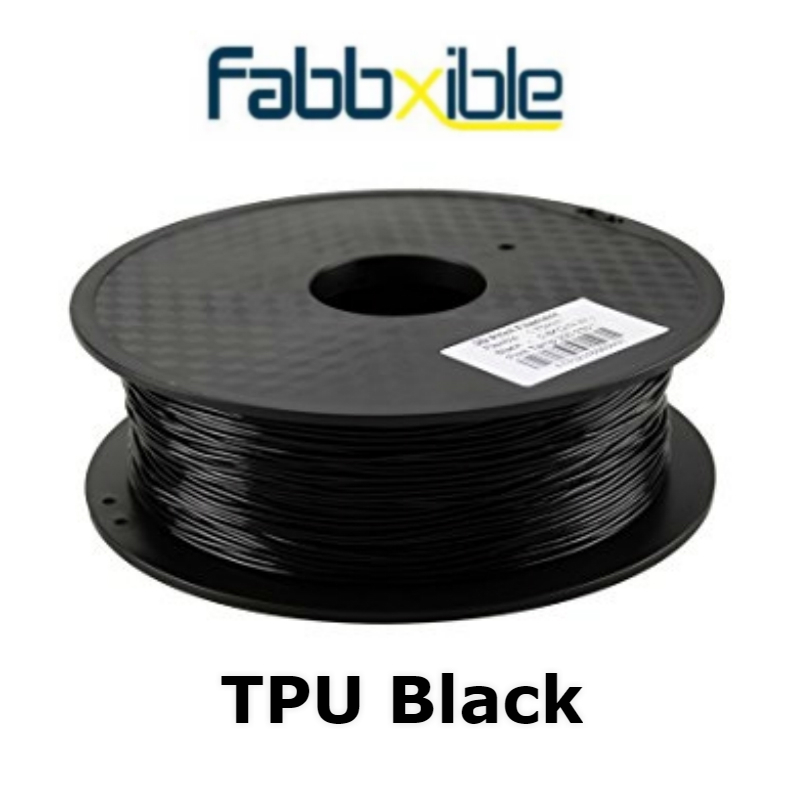 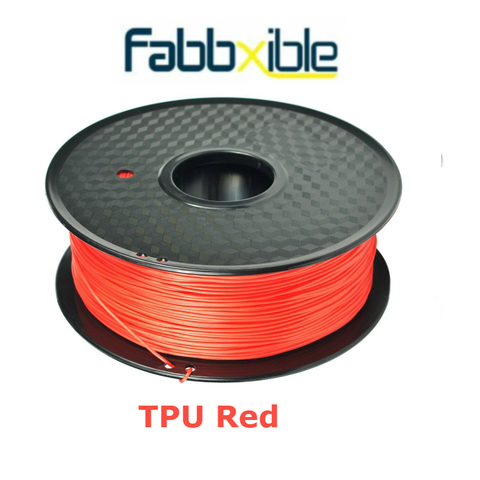 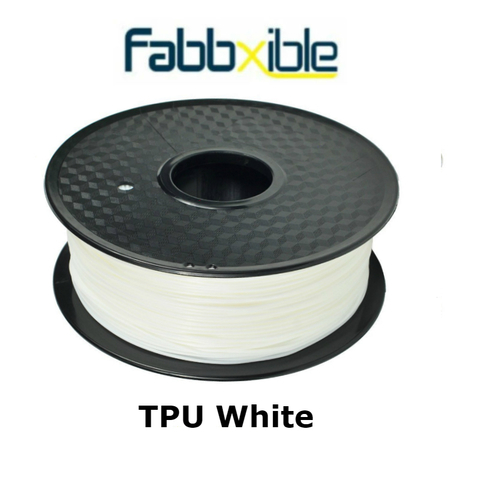 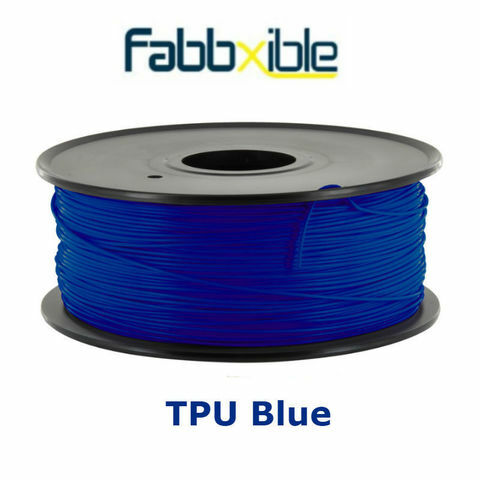 TPU, short for Thermoplastic Urethene. 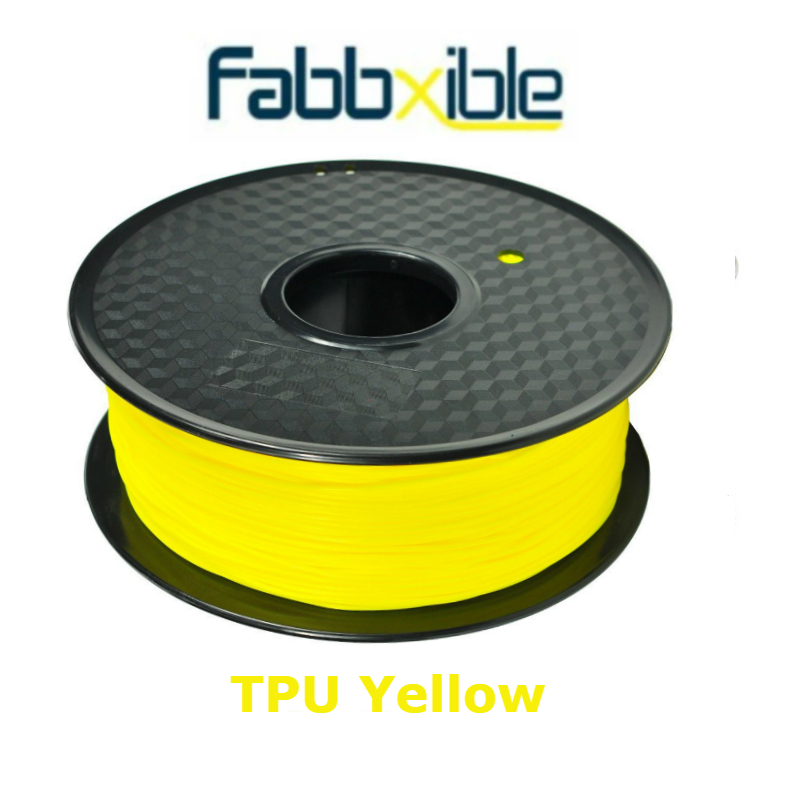 It is semi-flex, much easier to print. Compatible with direct and bowden extruder with no gap of extruder output. 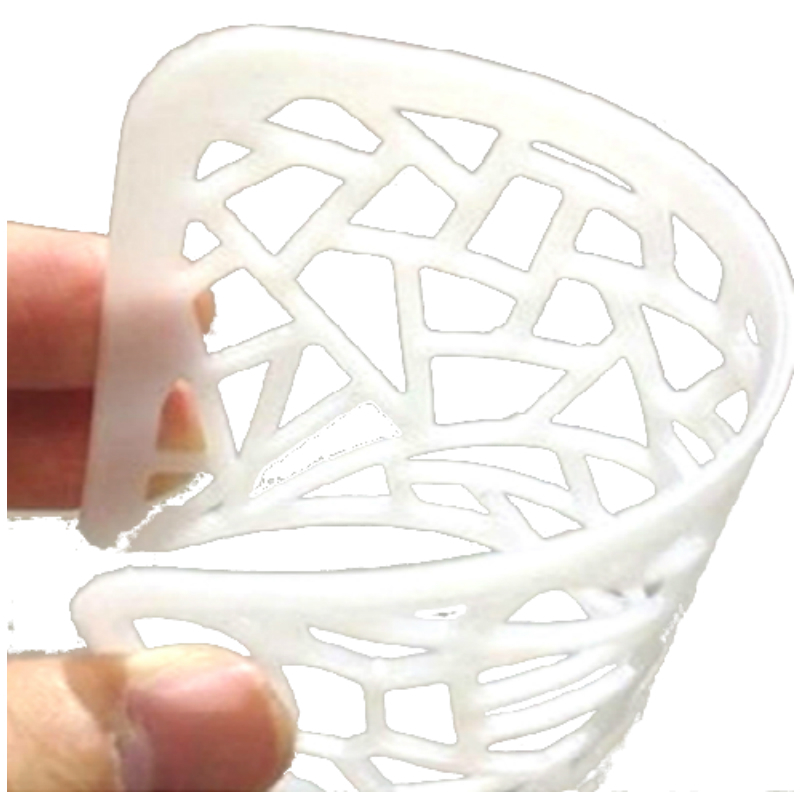 Printing with low infill allows higher degree of flexing/ bending. Printing speed: Print slow: <40mm/s, ideally 30mm/s. 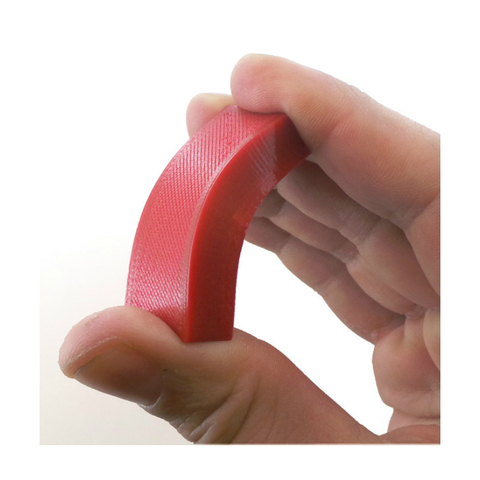 Extruder: Reduce or turn off retraction. 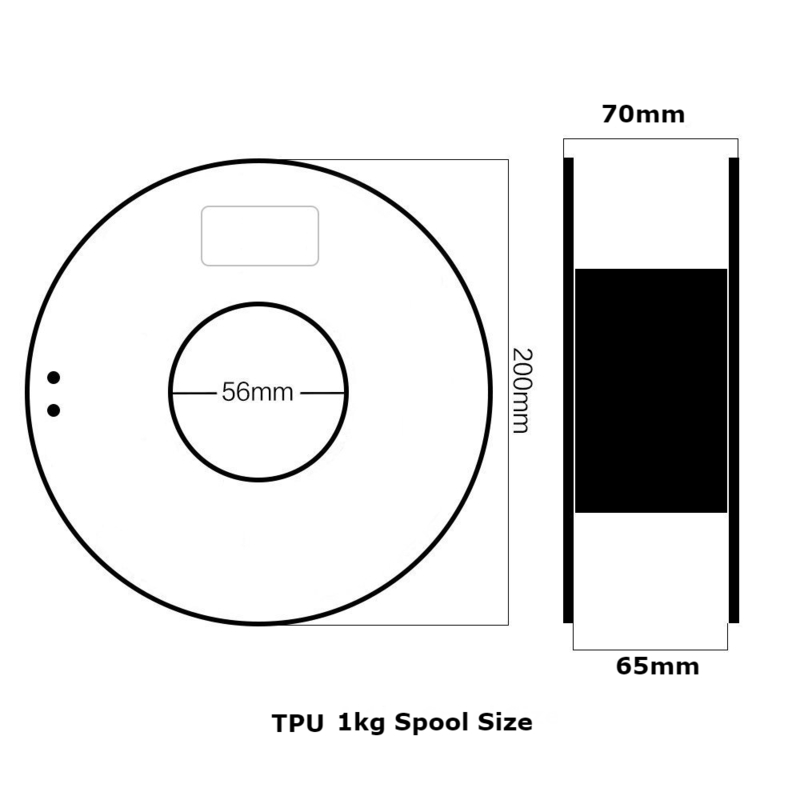 Storage: Cool and dry conditions, ideally ~20°C, moisture level <40%.